Tom Guiry/Jimmy. 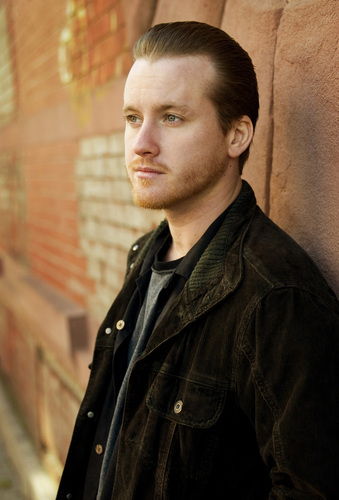 Promotional images of Tom Guiry, also known as Jimmy Donnelly.. HD Wallpaper and background images in the The Black Donnellys club tagged: black donnellys nbc tom guiry jimmy donnelly promo promotional image picture. This The Black Donnellys photo might contain street, city scene, and urban setting.